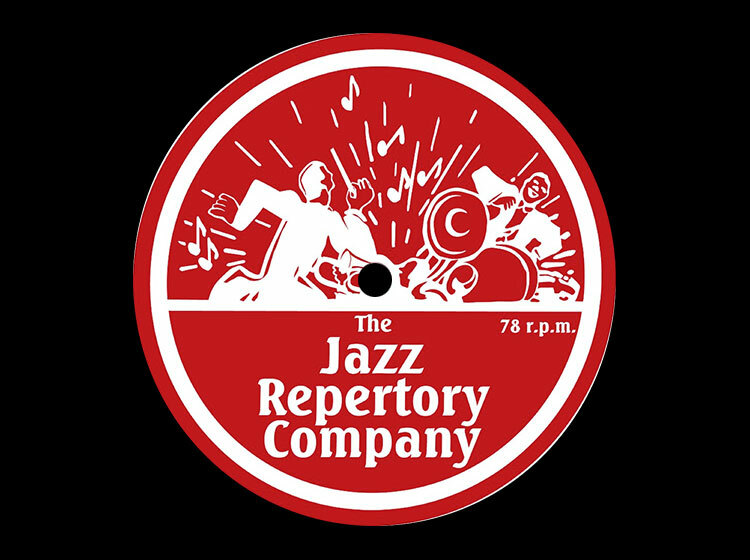 The Jazz Repertory Company has a quintet of very diverse concerts this year beginning with Paris After Dark featuring the music of Edith Piaf, Josephine Baker, Django Reinhardt and Stephane Grappelli. 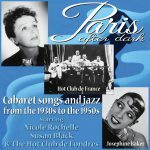 March 30th: Paris After Dark: The day after the UK leaves the EU we present a billet-doux à nos amis with a tribute to Edith Piaf, Josephine Baker and the joyous jazz of Stéphane Grappelli and Django Reinhardt’s Quintette du Hot Club de France. As Edith Piaf, the incomparable Susan Black recreates some of the greatest songs of Piaf’s extraordinary career including Non, Je ne regrette rien, and her signature song La Vie en Rose. Nicolle Rochelle performed as Josephine Baker in “Looking for Josephine” during its two-year run playing to capacity crowds at the Opéra-Comique in Paris. We are delighted that in “Paris After Dark” she’ll be bringing her performance to London for the first time. 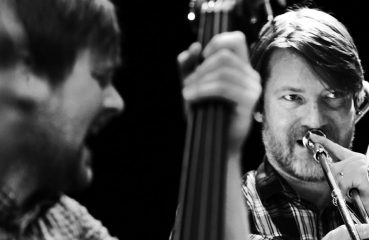 Recreating the music of Django Reinhardt and Stephan Grappelli is the superb Hot Club De Londres. 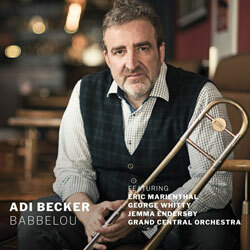 The music they create is a charming blend of swing and beautifully melodic soloing that encapsulates Parisian 1930’s sophistication and elegance. 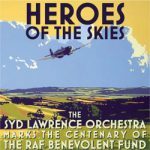 May 11th: Heroes Of the Skies: To mark the centenary of the RAF Benevolent Fund, Chris Dean directs those magnificent men and women of the Syd Lawrence Orchestra in tribute to members of the RAF, both past and present. The music includes Coming In On A Wing And A Prayer, Tail End Charlie, Airmail Special, Battle Of Britain March, The Dam Busters Theme and 663 Squadron Theme, as well as a bumper selection of Big Band favourites a backdrop of thematic film clips and the BBC’s Nick Owen presenting. The RAF Benevolent Fund is the RAF’s leading welfare charity, and we are proud to support them with this concert. 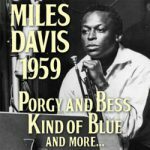 September 21st: 1959: Miles Davis – Kind Of Blue and Porgy and Bess: 60 years after its release, Kind of Blue remains the best-selling jazz album of all time with over four million copies sold. Porgy and Bess was Davis’ second outing with Evans and featured some of the most beautiful work of their careers. 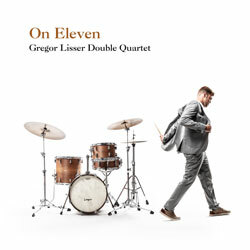 The delicacy of Evans’ impressionistic work on his albums with Davis is breath-taking, using instruments seldom heard in jazz – oboe, alto and bass flutes, french horns, bass clarinets and tuba – to create a gorgeous backdrop for the solo trumpet. 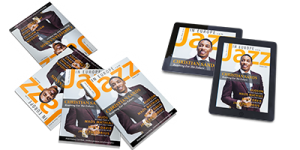 Taking the role of Miles will be Freddie Gavita, winner of Best Trumpet Player at the 2017 British Jazz Awards. Gavita will also solo on music from Sketches of Spain (also 1959) and 1957’s Miles Ahead, Davis and Evans’ first collaboration. The evening will be presented by music journalist, author and TV presenter David Hepworth. 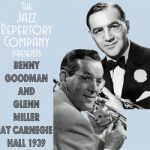 October 13th: Benny Goodman and Glenn Miller at Carnegie Hall 1939 featuring The Goodman-Miller Tribute Orchestra directed by Pete Long: A year after Benny’s triumphant Carnegie Hall 1938 debut he returned; and this time The King of Swing challenged the new kid on the block, Glenn Miller. 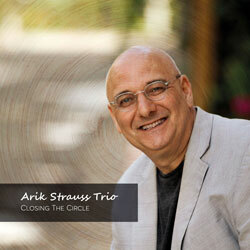 Both bands were out to impress, and the result was one of the hardest hitting nights in swing music’s history. Goodman’s Orchestra featured their massive hit Sing Sing Sing alongside such favourites as Don’t Be That Way, Bach Goes to Town and One O’Clock Jump. Glenn Miller and his Orchestra had just recently hit the big time and their summer 1939 hit Little Brown Jug had sold over a million copies so this classic featured in their programme as did the most famous swing tune of all time In The Mood. Who won the battle? Come and decide for yourself! 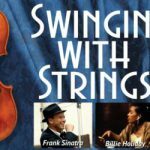 November 24th: Swingin’ With Strings: Each year the Jazz Repertory Company presents an evening of superb historical musical recreations for the EFG London Jazz Festival. For 2019 we present our biggest production yet when we add 22 string players and a harpist to our 17-piece big band. 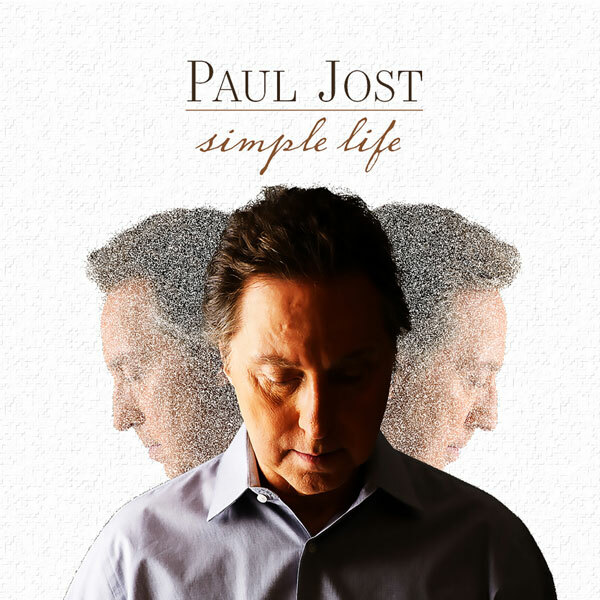 It’s very rare to get to hear Nelson Riddle’s charts for Frank Sinatra in all their glory – his string writing is a vital part of the overall sound of Sinatra’s recordings for Capitol and Reprise in the 1950s and ’60s. Claire Martin performs music from Billie Holiday’s 1958 album Lady in Satin alongside new orchestral arrangements of her favourite songs from her latest album. 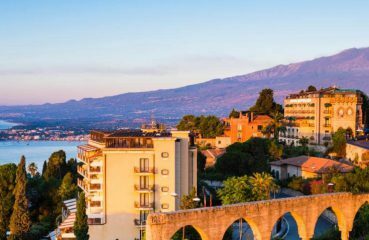 There’s also Pete Long performing Artie Shaw’s Concerto for Clarinet, Ryan Quigley recreating Clifford Brown with Strings and Sammy Maine performing music from the most famous of all instrumental jazz albums to feature violins – Charlie Parker with Strings. Guy Fonck – Jazz from behind the lens.